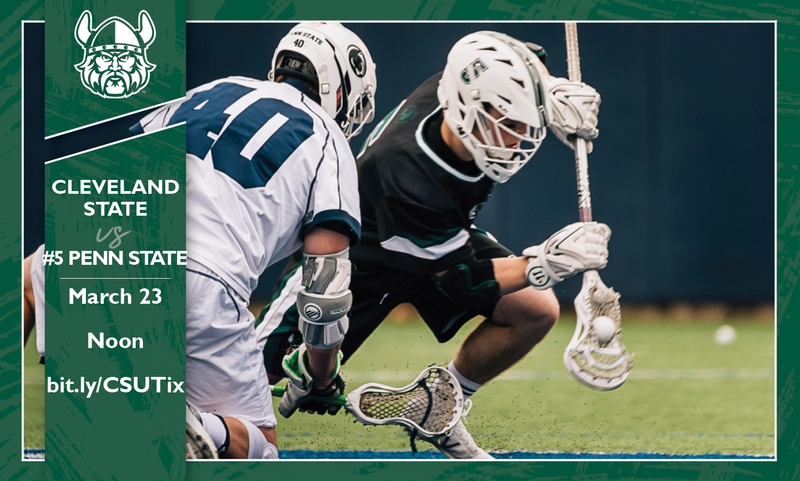 CSU Lacrosse plays #1 ranked Penn State on 3/23. Purchase tickets at bit.ly/CSUTix, tickets are $12/each. CSU is currently on a three game win streak which is the longest in program history. All three wins have come on the road- Mercer, Marquette, and Lafayette.